Allan Lee has been debating since he was in Grade 8 and has been coached by Frankie Cena since then as well. Last December he beat out the best debaters from across BC for the chance to attend the National Tryout for Team Canada in Newfoundland in April. He did fantastically at the tryouts a few weeks and was selected along with 8 other students to join the Canadian National Debating Team. 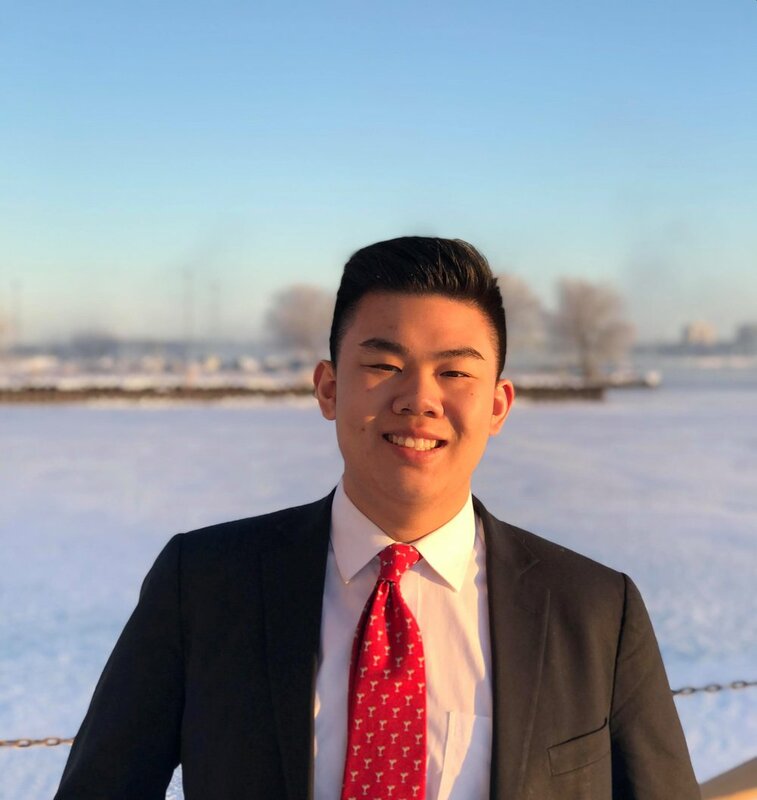 He joins FDT instructors Andrew Yun and Ashley Phord-Toy, who will be leaving the team this year after they graduate, as well as Saara Meghji and Angelina Zhang who will stay on for the next year. They all are looking forward to the chance to represent Canada at debate competitions around the world and most importantly the possibility to compete at the World Championships in Sri Lanka in 2019.